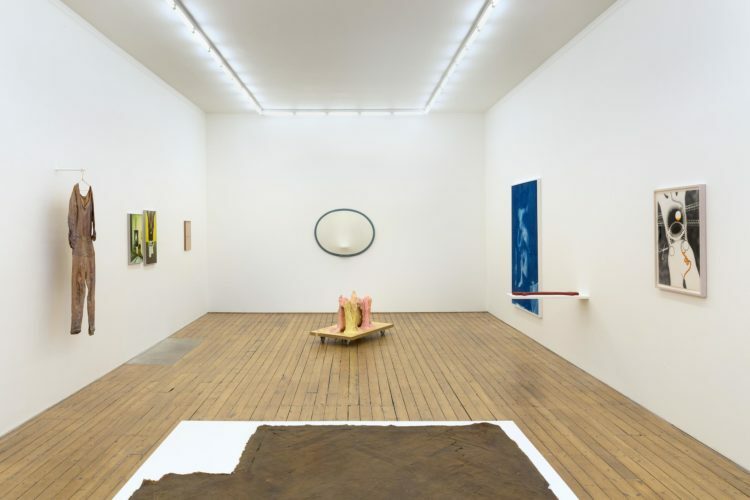 Across generations and geographical and political contexts, the artists in this group exhibition share a concern with the way the female body occupies, structures and integrates with its surrounding space. The problem with having a body / is that it always needs to be somewhere will suggest correlations and reciprocities between the practices of Heidi Bucher, Kiki Kogelnik, Zilia Sánchez and Ana Vieira in the 1960s and 1970s and recent work by Alexandra Bircken, Juliana Cerqueira Leite, Paul Maheke and B. Ingrid Olson. Methods of casting and the direct contact between the body and the material are prevalent in the exhibition, exploring the human scale, performativity and spatiality through movement and physical labour. Some of the artworks will themselves perform: posing for pleasure, they seem self-aware of their capacity to incite desire and of their status as beautiful objects in the gallery, offered up to the audience for inspection. Other pieces construct the body as a living political and biohistorical archive, an interconnected system traversed by flows of materials, desire and power. 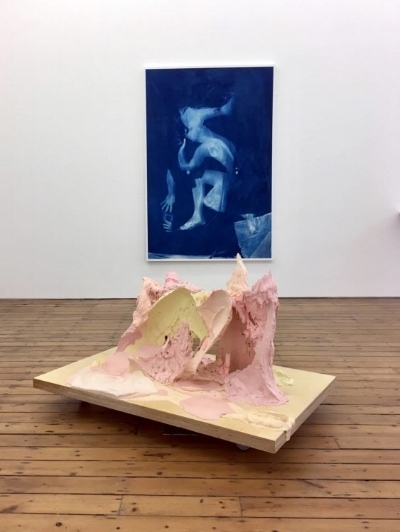 * The works employ latex, video, plaster, sculpted canvas, photographic processes, mirror, textiles and wax, to address both haptic and scopic senses, making the visitor subtly aware of their own body moving through the exhibition space.